Come join us for the Aggieland Classic! 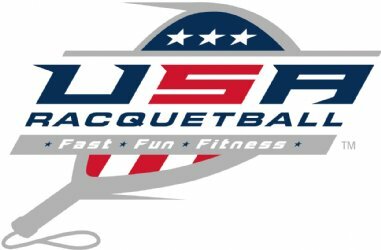 This tournament is a fundraiser to help send the TAMU racquetball team to Intercollegiate Nationals! All singles will be played Saturday and all doubles Sunday. Food and hospitality will be available all weekend! Phone entries will be accepted through Thursday 11/1/2018 no later than 3:00 PM by calling 972-922-8538. Please check start times online. Start times for first round match(s) will be available after 1:00 PM Friday 11/2/2018. Call 972-922-8538 if you don't have internet access. Play starts at 8:00 AM on Saturday 11/3/2018. Jeremy Ruggiero reserve(s) the right to combine or cancel any division due to insufficient entries. Director may refuse participant's entry for any reason. For age division competition, participants must meet the proper age requirement as of the first day of the event. Use the app to follow participants and receive results. With app installed, this link loads event details. 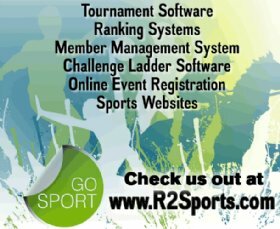 Copyright ©2010 USAR / R2Sports Racquetball Software All rights reserved.